We all will not be surprised in case of hearing about adult fashion photography. How many sparkling images, how many pictures used as eye-catching advertisements surround us every day. But what if we claim that adult fashion industry soon will have a great and powerful competitor? 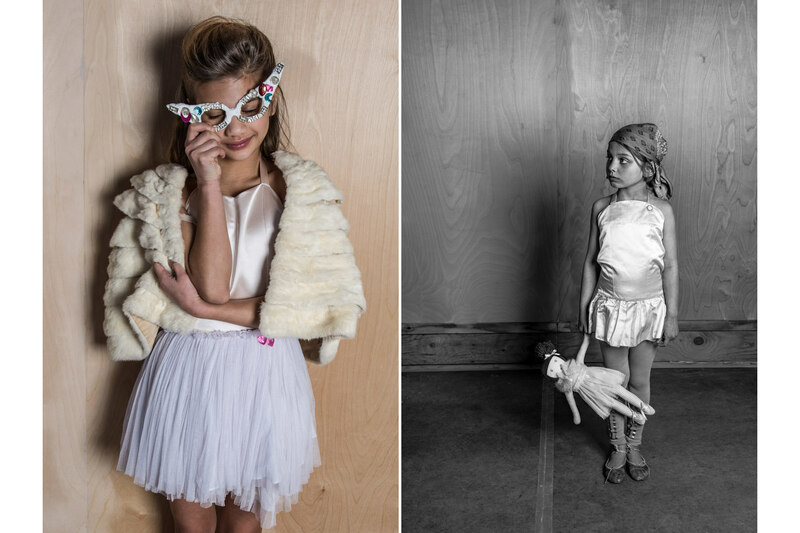 Sounds awkward, but nowadays children fashion photography becomes more and more in-demand. What are the reasons for such popularity and what does the future hold for this recently appeared sphere? 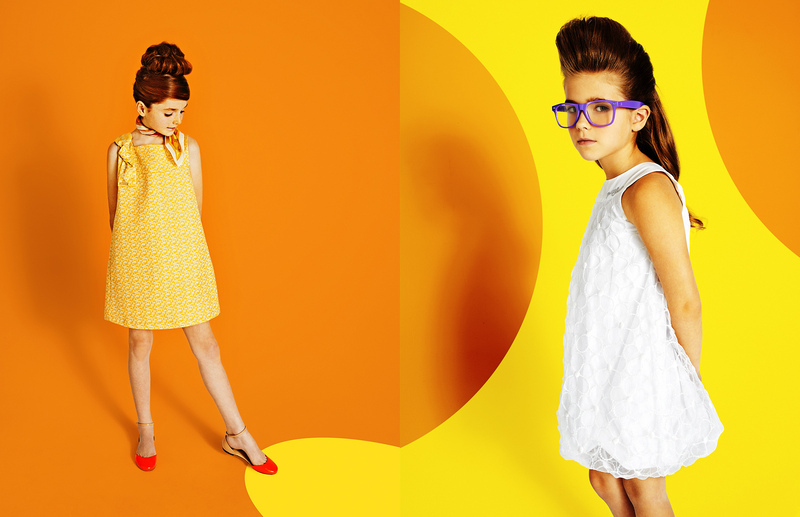 Surprisingly, but kids fashion photography is not a green beginner in the fashion industry. Children are as serious mods as adults. That is a well-known fact. Moreover, modern parents have no problems with the choice of children's clothing. Modern shops are full of various pieces of clothing that make kids looks quite modern and interesting. Almost all young parents try to follow all recently presented trends, but not separately, but in company with their children. And modern clothing market has already understood this tendency and engages actively little faces into fashion advertisements. That is the reason for appearing children photography for advertising purposes. But still the bulk of children fashion photography has been produced due to the activity of fashion designers. Modern reality organizes auspicious and favourable conditions for creating not only clothing collections for adults, but for kids mainly. 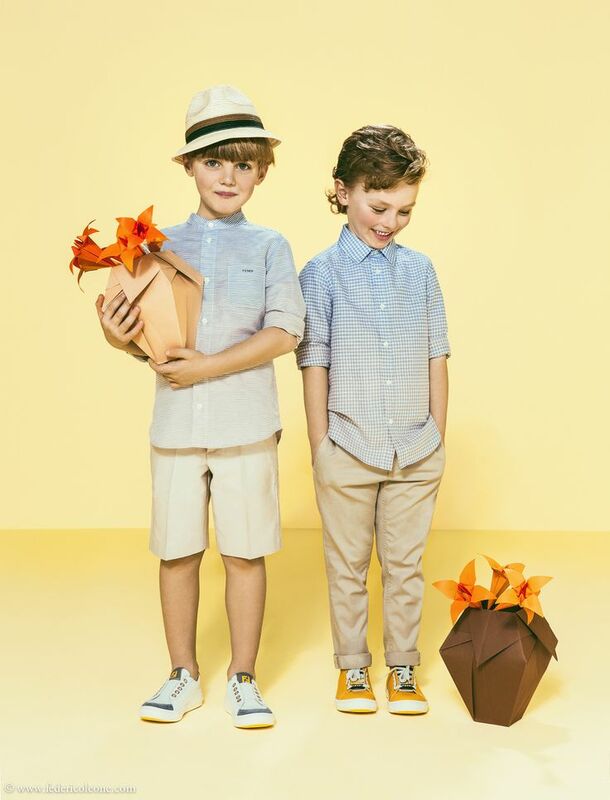 They know that a lot of fashion-lovers, who have become parents, are not eager to give up with following all fashion trends and thus, they try to engage their little children in it. Together they look through various fashion clothing presentations, trying to choose the most interesting variants. The most quick way is to buy clothing on internet, but the only problem is that here we have assess only to photos and not more. 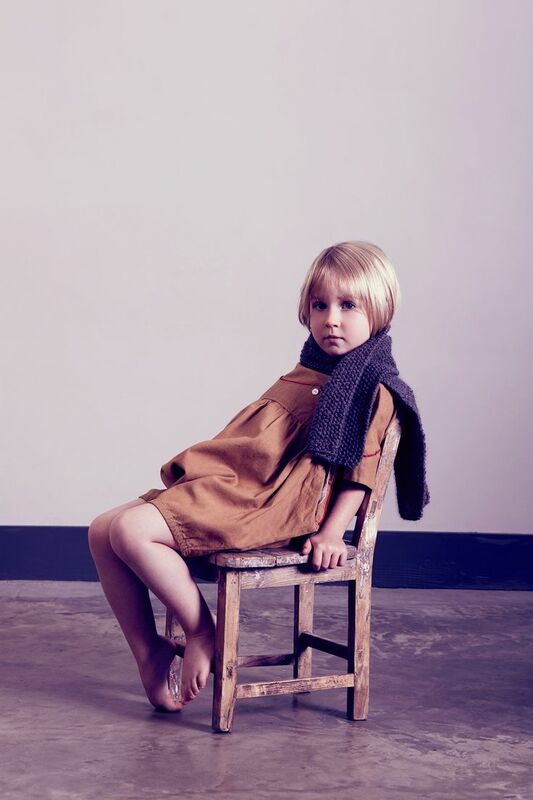 Believe us that it is easier to assess pieces of clothing on pictures with kids-models rather than with adult models. 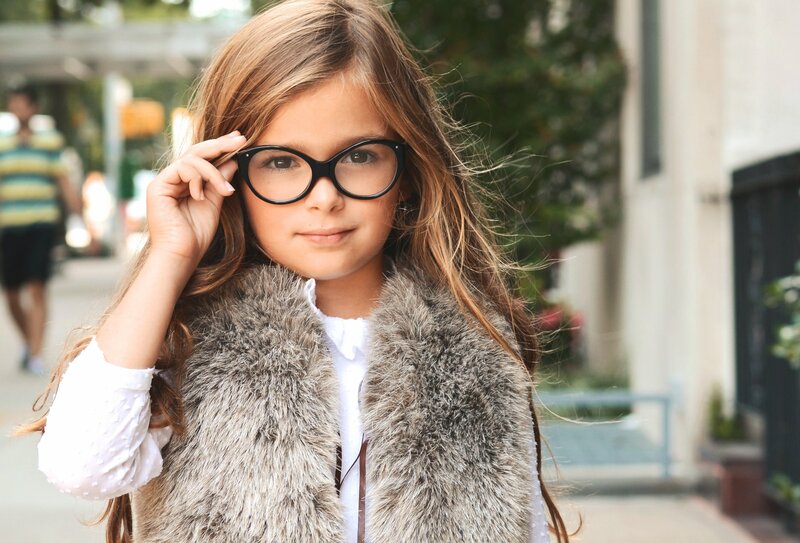 Thus, again we come to a great necessity of kids fashion photography. Before getting down to children fashion industry, let`s find out what does it mean to be engaged in fashion industry. What is it and what peculiarities does it hold? So, fashion photography as a special genre of photo art appeared at the beginning of the last century. During this time, it managed to win a solid part of the market of professional photography due to a constant interest of people. During 20's fashion photos began to crowd out graphics in printing editions of that time. Approximately at the same time, the idea of a fashion photojournalist arose, and since then they go hand in hand, like a pair that cannot be separated. Thus, nowadays we cannot not imagine modern advertisement sphere without images done in fashion style. The fashion photo of present days means shooting of collections of clothes and accessories of varied fashion houses, taking pictures during fashion shows, events in the style of glamor and much more. Due to a huge variety of required images, adult fashion pictures cannot satisfy the whole market. And that has given way to children fashion industry that now is highly competitive. For sure, the requirements for fashion photos have changed over years and are still changing. A lot of accents have shifted, and today the image created by the fashion photographer is of bigger importance than just captured specific details such as clothes, make-up, and hairstyle. To know more about current fashion photography read about New ideas in fashion style photography. For a long time it is desirable to make a process preparation for a photo shoot easier. And once again thinking about what we can help you, we were thinking about the mistakes and difficulties of preparing for the shooting of this kind. And the matter lies not only in choosing the right photos hoot ideas for toddlers and children's poses for photography. Everything what will you need, we will surely explain to you. But first, let`s become familiar with the basic rules that will be useful both for parents and photographers. Certainly the preparation must be started at home. It is surprisingly, but to get amazing frames, a lot of photographers are present not only in the studio, but during the whole process of preparation having a right to make some remarks. So that they are totally confident that everything is done just in the right way. Thus, we will explain or even it is better to say remind you some preparation rules that form the successful basement of children photo sessions. A child should come to the shooting with a clean head. Still it does mean that washing her/his head in the morning before shooting will the brilliant idea. If hair gets dirty in 2 days, wash for half a day or a day before shooting. Remember that just washed hair is very hard to work with. This method facilitates the work of a stylist you collaborate with. The hair is not naughty. And styling or hairstyle at times will look more neat and elegant. Moreover, the hair becomes more obedient. Be sure that a stylist will be totally thankful to you. A big problem in both adults and children is the skin around the nose, the lips, around the inner corner of the eye and possibly on the cheeks. You can explore the skin of the face and you will all understand this problem. We advise overnight, if it is a light peeling, apply with a fingers some cream, but not start rubbing. If there remnants of a cream on a skin remain, it is quite perfect, as it will humidify and nourish kid`s skin. If the skin problem is global, start the procedure for moisturizing in 2 or 3 days. Remember that cosmetics will not lie on your face perfectly, if there will be no peeling. 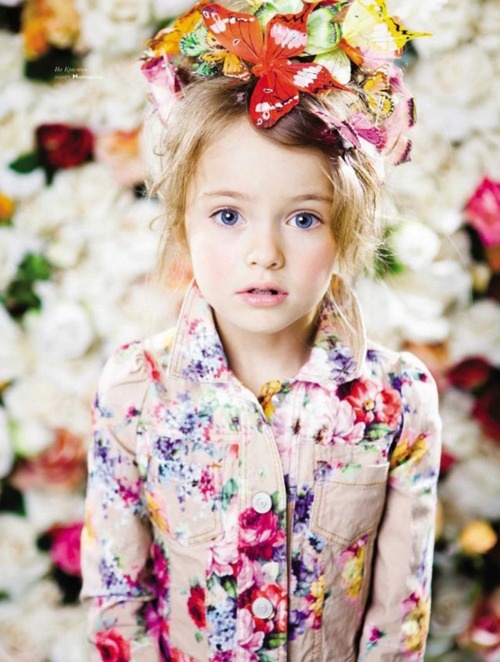 Stylists cannot exclude cosmetics for a child, because it is necessary to correct "dark areas" under the eyes. Parents should not be afraid. What we have under our eyes is a very thin skin and through it we see our wreaths and little wrinkles. Because of this, there is a slight bluish tint under the eyes. And the main task of every stylist is to fix it. We think that for normal photography, tons of cosmetics are not needed. If it's fashion photography, then you might need an easy make-up for a little model. It is permissible to remove bruises under the eyes, pimples and to make up eyelashes. But do not make arrows and avoid using red lipstick on the child's face. It looks inappropriate and even vulgar. These are translators and temporary tattoos on the visible parts of the body of child. For sure they must be erased in advance, as it is very difficult to create kid`s own individual image while shooting. If you start to rinse them directly or even an hour before a photo session, then the skin will become strongly red and that will be just waste of time. Besides, you will waste stylist`s time and photographer`s as well. Maybe they will get irritated and the whole work will be spoilt. A very important role will be given to manicure and pedicure. Nails should be clean and carefully trimmed. That is rule and nothing more. Perhaps you will be asked if you want to paint kid`s nails. We advise to paint them, but with a transparent varnish. It must be not red, not blue, not brown tone. Otherwise, that will look too bright and not natural. Very often the color of nails does not suit the image that the stylist came up with. If you still want bright shades on your nails, find out in advance about the image and in what palette the chosen clothes for photo shooting will be. In most cases you will get beautiful photos in a full-fledged manner, and no detail will be greatly visible in the photo, especially nails. Thus, do not worry too much about them. For shooting, you must necessarily take socks, white or beige or those which a stylist asks for. They should not be in a mouse print, for instance or with diamonds. Be sure to take a light shirt if it is a photo shoot in a dress or in a skirt. What should you do with shoes? Convince parents that it is necessary to take everything they have. The most right decision will be to consult with the stylist what you need to take, for example, sandals, or boots. And bring just these things. How to turn children photo shoot into a successful activity? As we have claimed, to take a picture of a child on mother`s knees or among favorite toys is one simple thing, but to shoot a little model during fashion show or catalog of clothes is completely different. Children fashion photography has one significant feature. If at home shooting it is necessary to show the child, what he/she looks like, to reveal his/her soul, photo, when we remove to the fashion, you should not shoot the child in the dress, but the dress on the child. This is not only a child with his unique inner world, but also the image that the designers or manufacturers of clothing want to see as a result. Actually the idea is quite simple and definitely understandable, but when you start to get deeper, a lot of peculiarities must be explained. Everything starts with a casting. Here it is important to read carefully all the requirements. Castings fashion houses and designers declare themself, as well as clothing manufacturers make requests to different model agencies. In order to be selected, you must clearly follow the requirements that are presented in before-shooting instructions. If they are looking for a brunette model, then do not post a photo of your blond daughter in the hope that they will choose it. But still this piece of recommendation is targeted to parents. If speaking about specialties from the side of photo makers, here you should stay reasonable and impartial in order to choose the most suitable model. Remember that you select model, but not just a lovely-looking child. Let`s turn again to parents. If the type of your kid is suitable, then send as many photos as required. If a designer require only two photos, for instance portrait and full height, then send only two. It's just physically impossible to view more photos, remember about it. Of course, it's hard for mums to choose, but it is needed to be done. If there are any doubts, you will be asked to send a few more pictures. From the side of photographers, we advise not to collaborate with those parents, who are not able to follow your instruction from the very beginning. Stop this collaboration, as it will not bring you anything pleasant. Often you might be asked to choose a photo from non-professional shooting, where the child is seen in natural surroundings. The image created by stylists and make-up artists is not interesting. As practice shows, a lot of parents respond for such requirements. Many believe that if you sent a photo, you must write, and sometimes call, to clarify some trifles. It's definitely not necessary. It is enough to provide your contact details in the letter and to wait calmly for the result. Many times we have come across a belief that all children are divided into models and not-models. There are children with appearance that suits ideally for models, but this only makes troubles. It is difficult to work with such children. Kids like this choose a pose, make the face too business-like and adult-looking. Often this is not necessary in the photo and looks awkward. It is required to show the happiness and joy of childhood or calmness and severity, but not adulthood. What about age limits? Are there any? As for age difficulties, at each age they are different. For most photo makers the difficult age is from 1.5 to 2.5 years, when the "everything itself" period begins. With children under 1.5 years old, you can smile or laugh and achieve the desired effect. After 2.5 there is already a character with which you should reckon. In 7-8-9 years, for instance, children start working with the camera. Smiles and postures appear, as they are thoroughly taught for the photo posing. Thus, you will have fewer problems. Still not only kids must keep their emotion and professionalism under control. These are parents that must be real examples for their children. They feel the mood of parents, especially moms. If the mother is dissatisfied with something, worried, it immediately passes on to the children. Thus, parents should have the right attitude. They should understand that they bring their children not to be photographed for memory or for a portfolio, but for work. 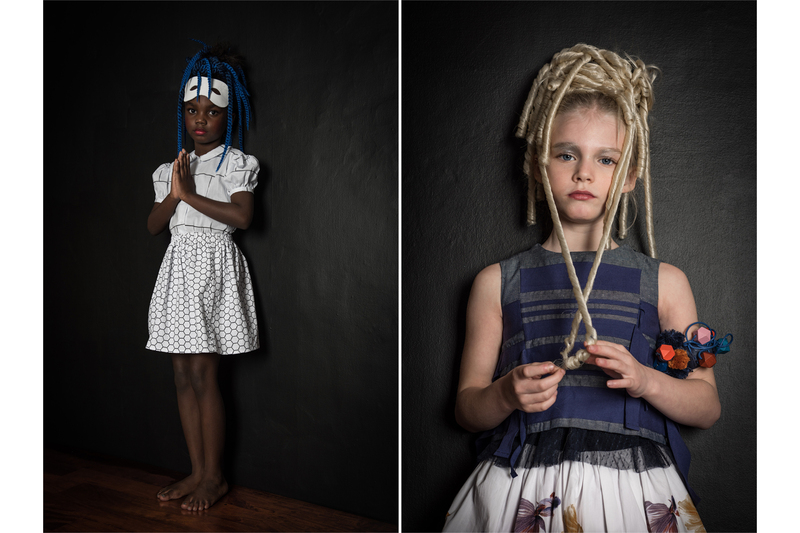 Of course, especially young children cannot be forced to produce brilliant kids fashion photography. They cannot stay in necessary child model poses for long. If a three-year model says "I do not want" and all the ways to get her into the process have already been tried, then we advise either to take a break, if time permits of course, or to look for another child. Sure thing that parents are different. Some are excellent helpers, as they entertain and distract. Others, on the contrary, pressurize the child with their authority and interfere with their work. Such mothers and dads make the shooting process slower. Remember that you can only make children interested. And no matter what will be used, the process of photography, scenery or even your own behavior. Here the most successful idea will be creating cooperation between parents and a photographer. You should realize that it is necessary to agree with children, cooperate and play. To make things easier, turn your photo shooting with all professional children's poses for photography into a game. For all children, the moment of the game is very important. If for all participants photography is work, then for children this should be a game. The task of the whole team is to create conditions for the child to feel comfortable and interested. Do not forget that the child very quickly get bored with the monotonous process. So, they will begin to be capricious and then lose interest. It is essential to become a friend for the child. You can reincarnate in the characters of cartoons, and have the roles of different characters. For this you need to be aware that the children are watching now and what are they interested in. A lot of photographers like photographing children. Working with them is always unpredictable and interesting. Sometimes you build a script in your head and think thoroughly about all the details. But there comes a little model and it turns out that the child has his own script, which is different from yours. You realize that all selected photo shoot ideas for toddlers will not be appropriate. In such cases, of course, you should play according to the scenario of a young model, but with little digressions to your scenario. Children do not hold back their emotions. They laugh when they are funny and cry if it is really sad. Their emotions are always pure and not played. Just capture them. 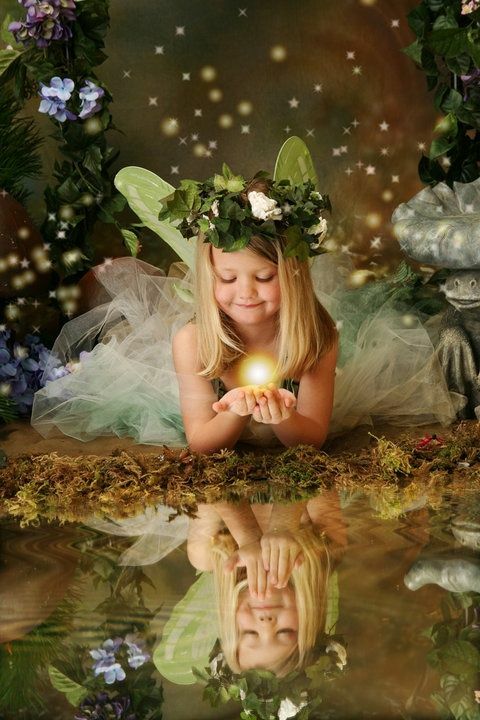 It's nice to view children's photos in different images and styles. Professional children's photos are valuable and memorable decoration of any family album. Admiring a variety of photos of different children, parents often make the decision to organize a colorful fashion photo shoot for their children. And the author of such pictures, of course, should be a professional photographer, who will know all secrets. But a successful children's photo session is not as easy and fun as it might seem at first glance. Of course, the primary responsibility for the wonderful result is shouldered by a children's photographer. After all, this person must catch the emotion, make a successful shot, correctly arrange lighting, etc. But much also depends on the parents in this case. Thus, they must work in close cooperation in order to choose child model poses for instance. Very often kid`s poses are the same as for adults. Thus, you may read Top model poses for high fashion photo editing. 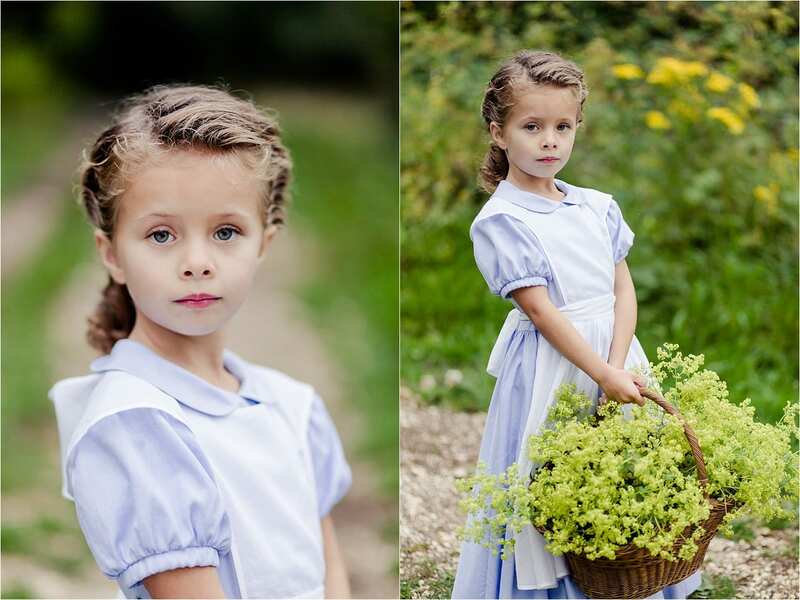 We have collected the best samples of children's poses for photography and general ideas of organizing shootings. Consider the studio's kid's photography. The main advantage of shooting children in the studio is the possibility of organizing excellent lighting, as well as a monophonic background, which allows a professional photographer to clearly focus and receive high quality photographs, which after improving with, for example, skin retouching online will make your child a star. 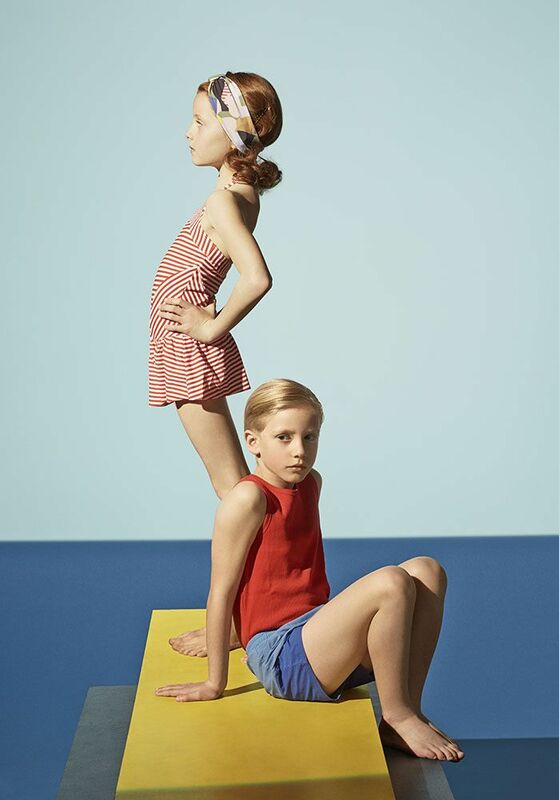 To the disadvantages of children's photography in the studio refers a limited space for child`s movements. The kid also may not like the monotony of one-color background, the lack of objects for observation and using. Your child may become constrained, inactive, as new incomprehensible environment and strangers may simply frighten him. In this case, when going to a professional children's photographer, discuss the possibility of taking with you children's toys and some of your things that will help your child to feel naturally during the shooting. Some photographers themselves suggest using toys, funny children's furniture and various accessories during shooting. Children's photography in the open fair is an excellent solution for small kids. Here the kid will not only be able to move freely and to play, but also to show sincere emotions, which is an important element in the successful work of any professional photographer. Natural lighting, a lot of objects of interest to the kid, various backgrounds for shooting children will allow the children's photographer to make many interesting and colorful photos. 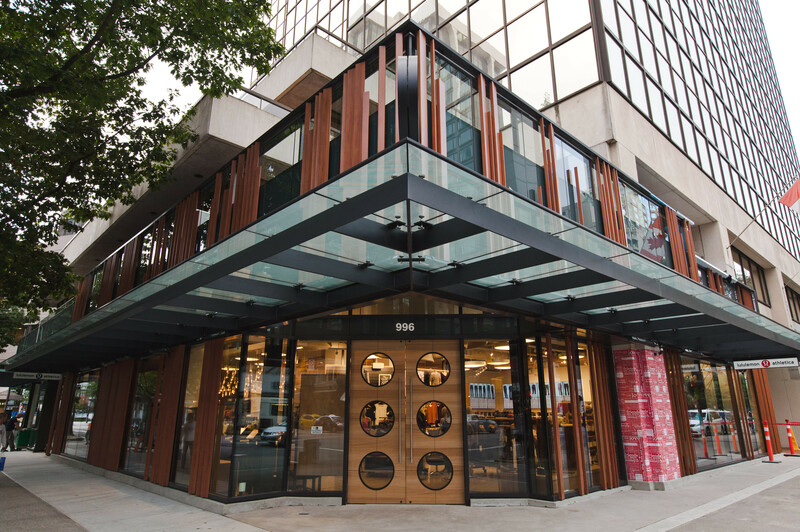 Moreover, outdoor light presents clothing items in the most advantageous way. Still most of fashion photographers give preference to studio photography. In conditions of well-placed lighting and a properly selected background, an experienced photographer will be able to capture the best possible view of your child and presented clothing or accessories. Due to the nature of the children's character, portraits of children are quite a difficult task, which only experienced professional photographers can successfully do. As a rule, portraits of babies are produced in a photo studio. Good lighting and the ability to place all the necessary equipment make the work of a professional child photographer more simple and convenient, and its results more alluring. But under such circumstances, children's photography can be accompanied by some problems that are related, first of all, to the psychological mood of the child. On the street, too, you can make a good portrait, but this requires special skills and even dexterity. Children's outdoor portrait photography is usually difficult due to the lack of control over lighting, due to the peculiarities of the terrain, etc. Therefore, if you want to get a high-quality photographic portrait of your child, then a photographer with great experience will most likely recommend you a studio shoot. For example, you can make a children's photo shoot in the form of a game. The kid should be asked to portray a small animal, show how mom or dad do some kind of action, as very often fashion kid`s photos just copy their adult analogs, play some interesting situation in which the kid plays the main role, or describe his/her favorite fairy-tale or cartoon character. With this process of shooting children usual shyness and stiffness disappear and the frames turn out to be interesting and natural. You can turn portrait photography into a normal communication for a child. To do this, the photographer sets the camera on a tripod, arranges the lighting fixtures, and sits with the child opposite each other and begins to talk to him/her, but at the same time he controls the equipment with the help of the remote control. This method allows a professional photographer to achieve the emotionality and naturalness of a child's photographs. To achieve a cheerful and good-humored mood of the baby, some masters use toys. A professional children photographer always keeps in the studio some toys in case the child needs to be entertained or distracted. Usually for portrait shooting small toys are used: funny animals or fairy-tale characters, sometimes the children's photographer uses elements of the puppet theater in order to involve the kid in the game and make him/her forget about unfamiliar uncomfortable surroundings. Some children, on the contrary, like to shoot and with pleasure follow all child model poses during a children's photography. But mainly these are professional models. Then it is easy for a professional photographer to make a good portrait expressing emotions, mood and unique character of the baby. At the same time, when a child feels comfortable, everything he/she presents will look outstandingly. After your photo session is over, you will need to think about high end portrait retouching. Why high end? Because only this editing style deals with fashion industry. For instance our specialists are so talented that they can turn even ordinary shot that is far from fashion into a fashionable masterpiece at very alluring photo retouching prices. The first in our top is Ulla Nyeman. Born in Denmark she began her career in Paris. A really excellent start, isn`t it? After it she lived in many cities, for instance in London and Amsterdam. From every city she took some special photo traditions that sooner were implemented in her fashion photography. She has collaborated with Vogue and Elle Juniour. What is so magnetic about her photo portfolio? All her pictures have some hidden energy and passion to reveal all beauty of fashion world. But still there are only two things that Ulla is in love with. These are professional lightning and children castings. Then comes Emma Turnbridge. Being from sunny Brighton, Emma more than 10 years has been working on permanent bases in London. This enables her to succeed greatly in fashion industry. Thus, her children pictures are always beyond any descriptions. They are bright and full of powerful energy. This photographer always uses and encourages others to apply fashion retouching. We also want to join this idea and remind you that on our website you will see numberless samples of high end retouching before after. 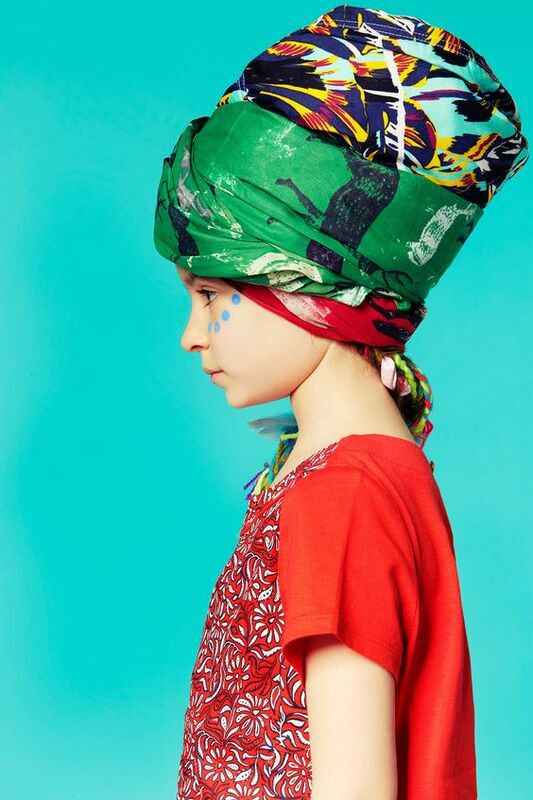 Vika Pobeda can be easily named as a bright symbol of fashion kid`s photography. She works in Los Angeles for various well-known fashion brands. Started her career in far 2005 as an editor in children`s magazine, she managed to fall in love with fashion kid`s images. Currently she works as a photographer on freelance basement with such magazines as Elle and Hello. Moreover, her talent is so great and known that during her career she has managed to collaborate not only with fashion magazines, but also with such popular trademarks as Coca-cola, Gerber, Jacot, Sportmaster and even Dior. All these again proves that fashion kid`s pictures are nowadays in great demand. Your opinion is important! You can add your comments to the post.